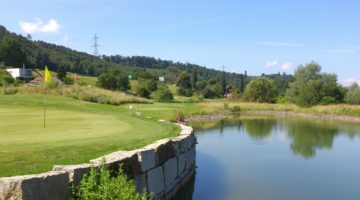 The immaculately kept 18-hole course, set in the vale of Heidental in Stüsslingen, has splendid views of the Jura mountains and the nearby Wartenfels Castle. Thanks to the premium we place on maintaining the greens, matched by the quality of the Club’s infrastructure, we are favourites with players near and far. 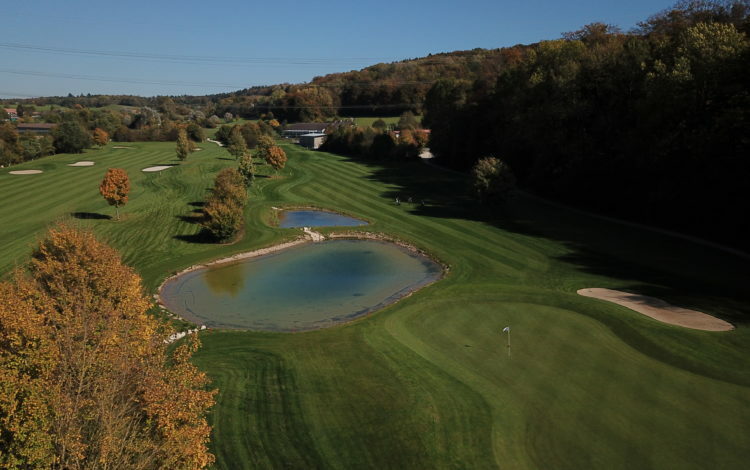 The Heidental fairways can be challenging– even a little tricky at times. The first nine holes are lightly cropped, requiring a tactical approach. This is especially true on the rather flat second 9th, where you’ll really need to resist the temptation to try something beyond your skill! 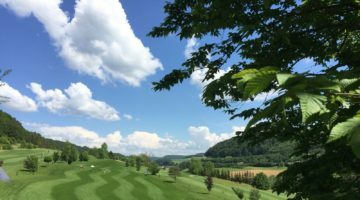 Heidental is sporty but sophisticated from start to finish, so why not try a round and enjoy some magnificent natural scenery into the bargain. 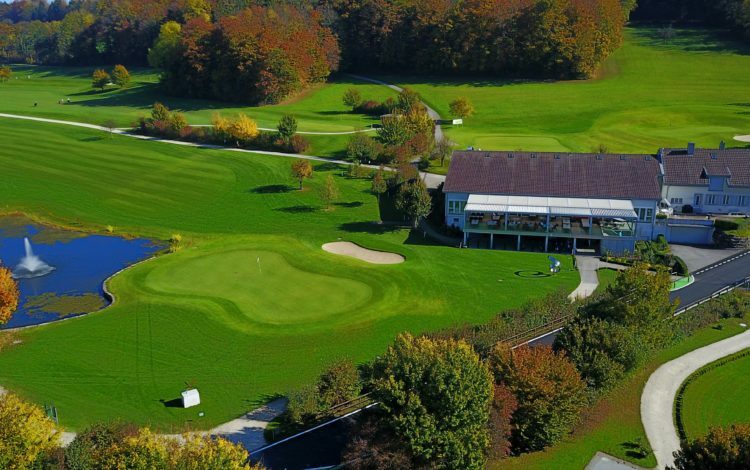 The Miesern driving range offers you: 6 sheltered and 2 open tees, 5 short holes (85 to 130 yards each), 2 putting greens, chipping- and pitching green.